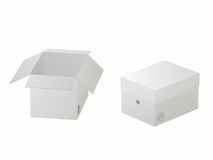 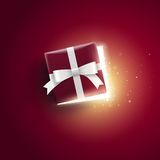 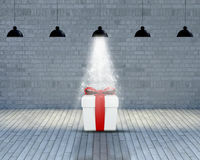 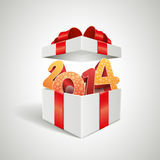 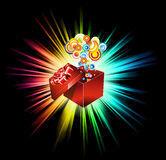 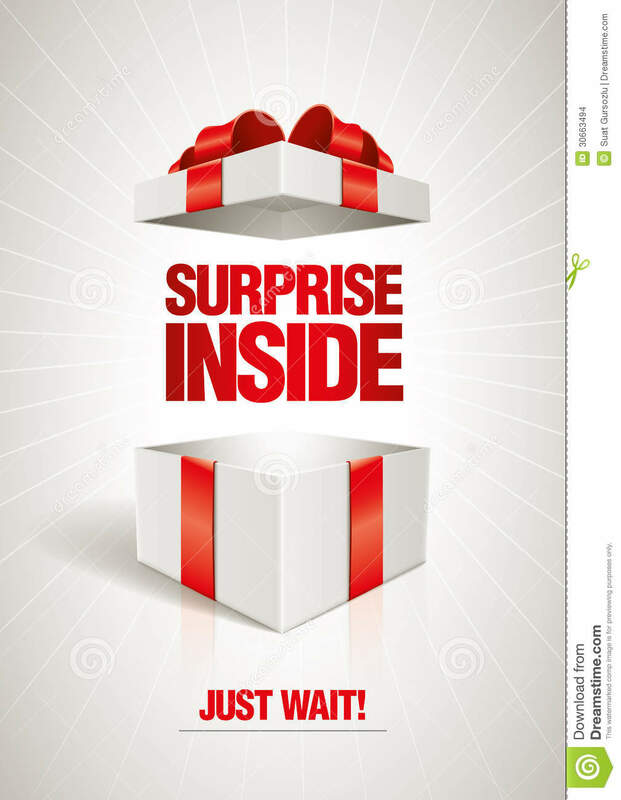 Vector surprise inside open gift box design template. 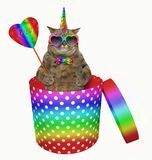 Elements are layered separately in vector file. 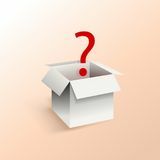 unpacking icon on white background. 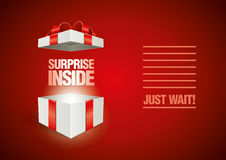 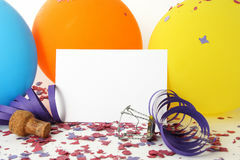 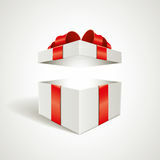 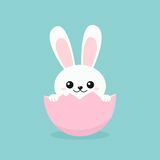 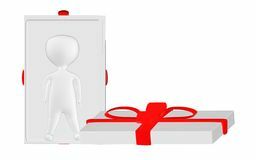 Simple element illustration from delivery and logistics concept Funny Easter Bunny inside egg white notification 1 email with speech bubble icon, symbol trend simple ui logotype graphic design on red background concept of Cat unicorn in a gift box Vector White Box with Red Question Mark, Illustration Template, Surprise Box. 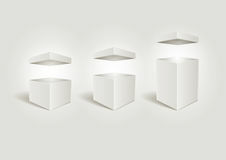 Two beautiful realistic white carton paper boxes vector on white backgroundTwo beautiful realistic white carton paper boxes vector Cat in box 3d character , man character inside a opened gift box Icon with a gold frame with a blue question mark inside and a blue brush.